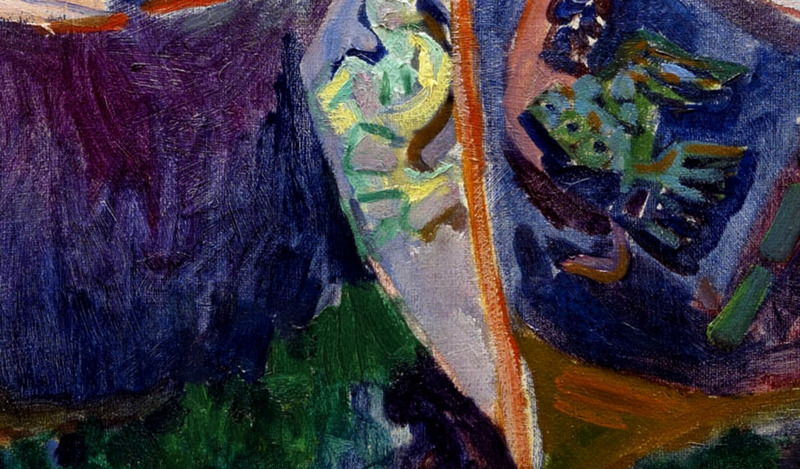 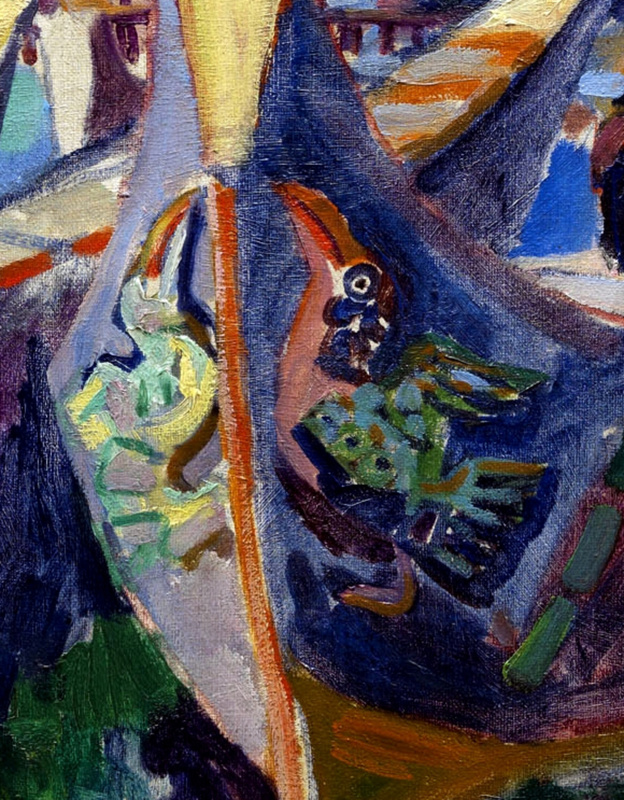 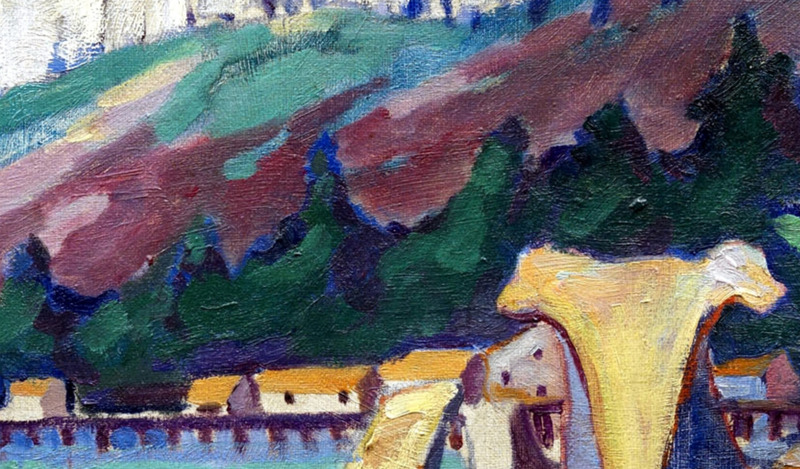 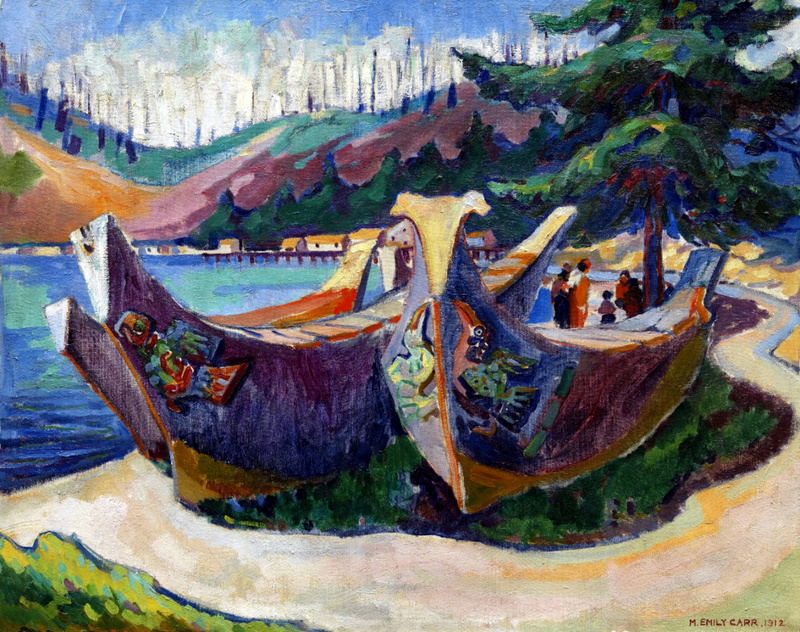 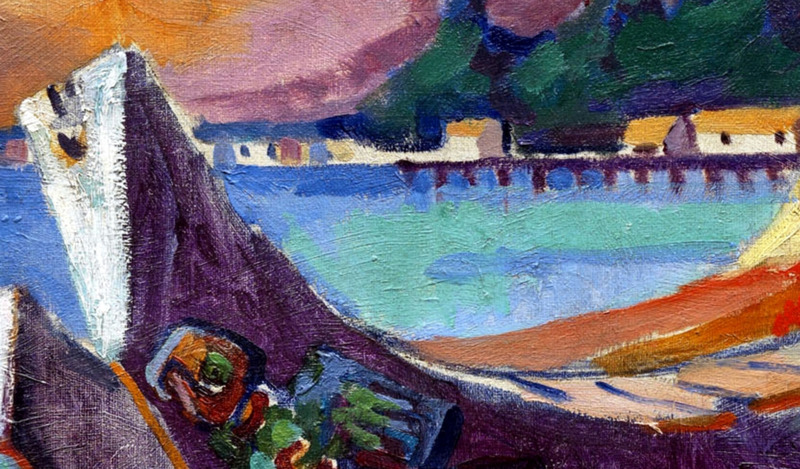 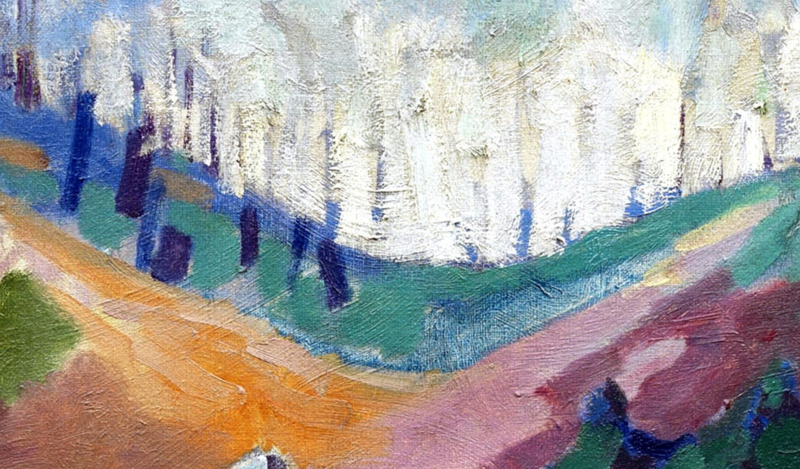 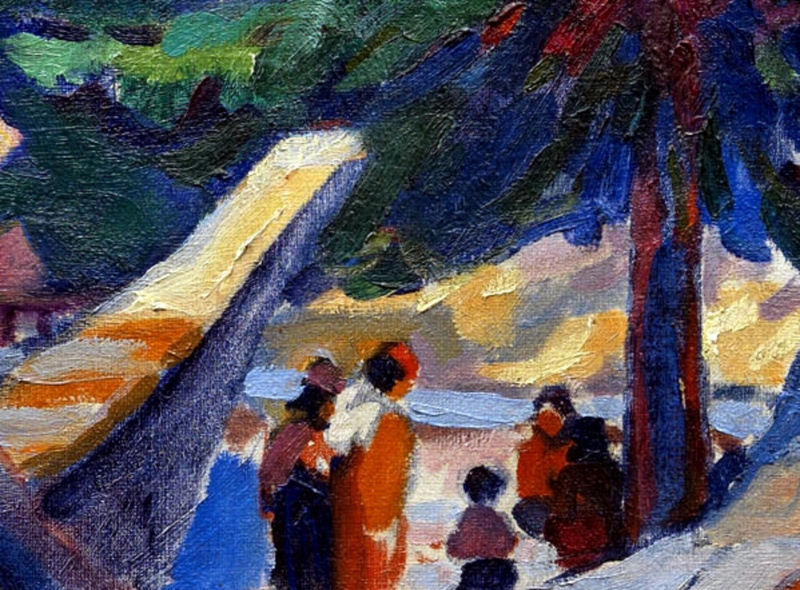 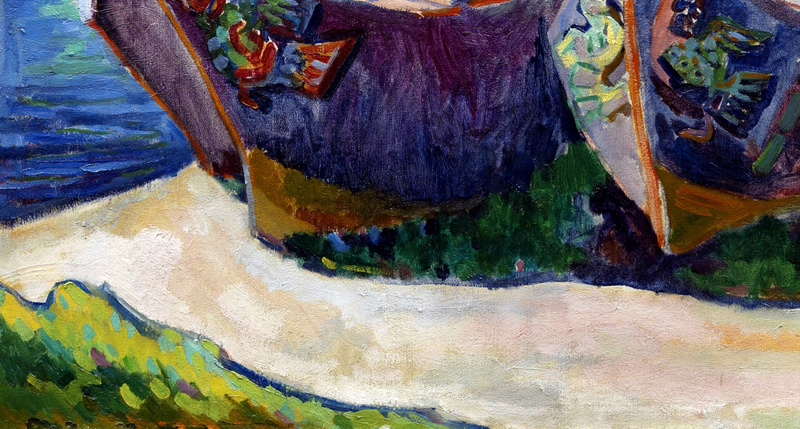 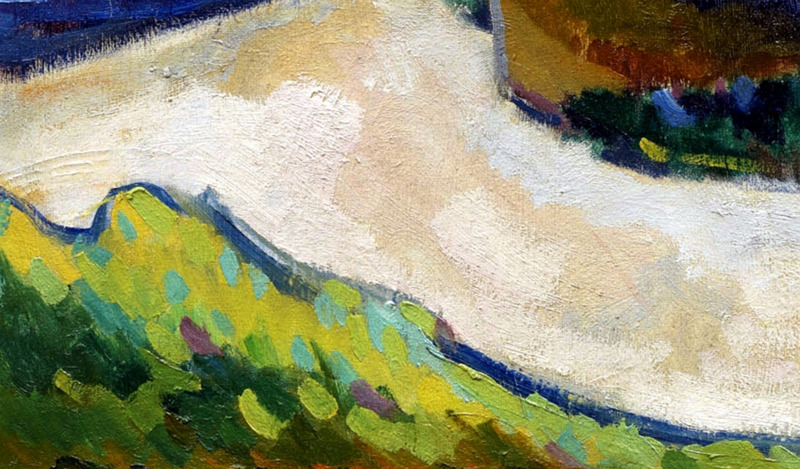 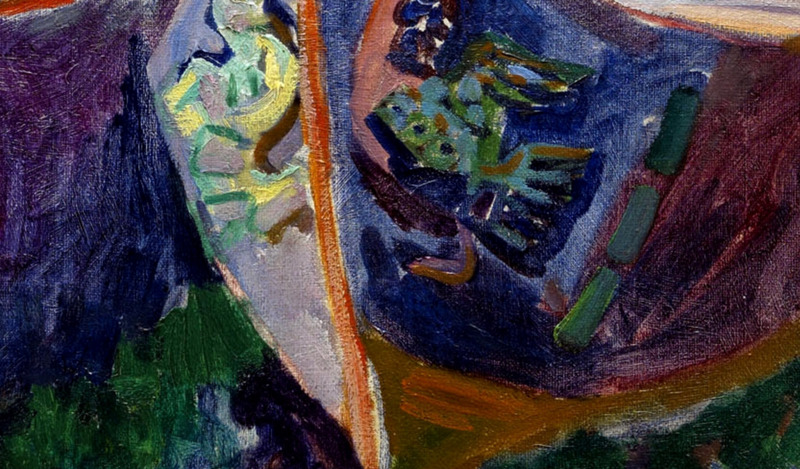 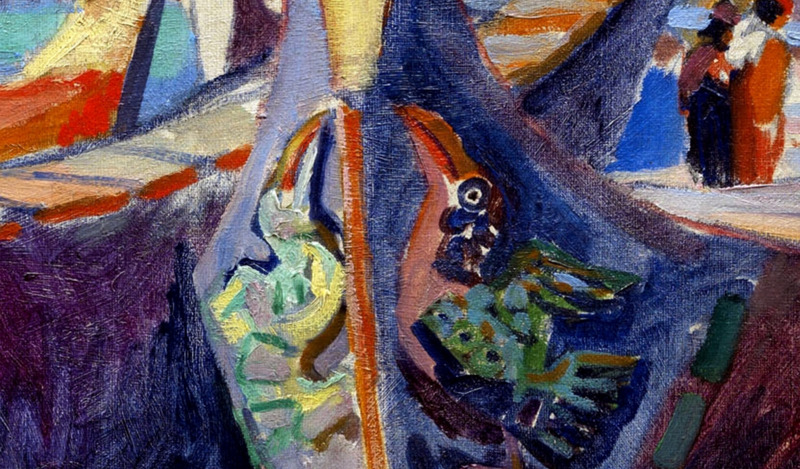 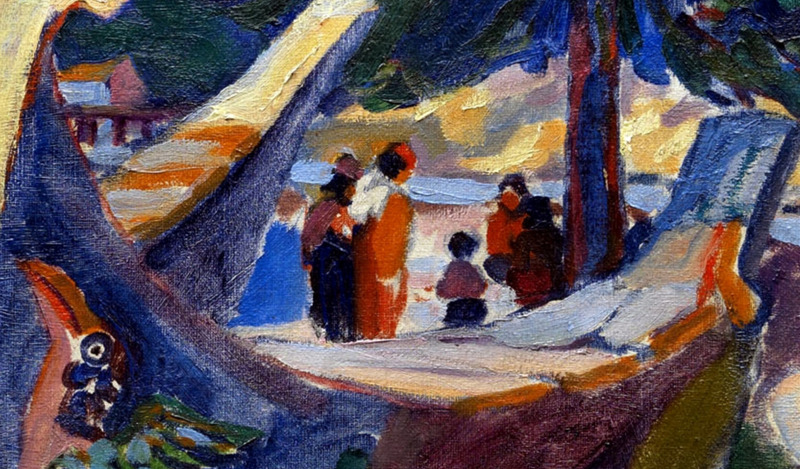 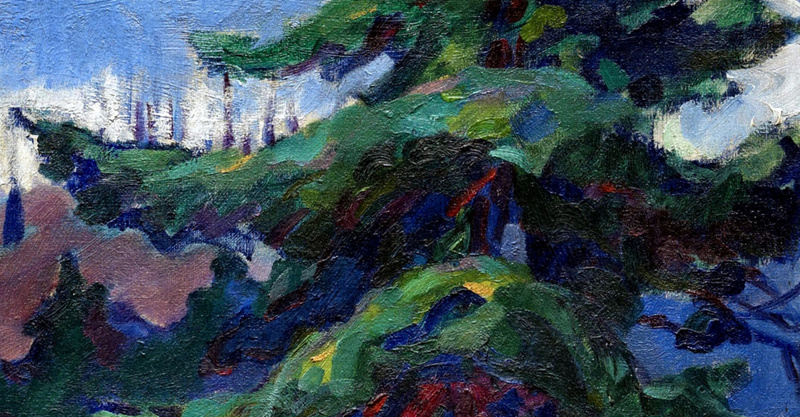 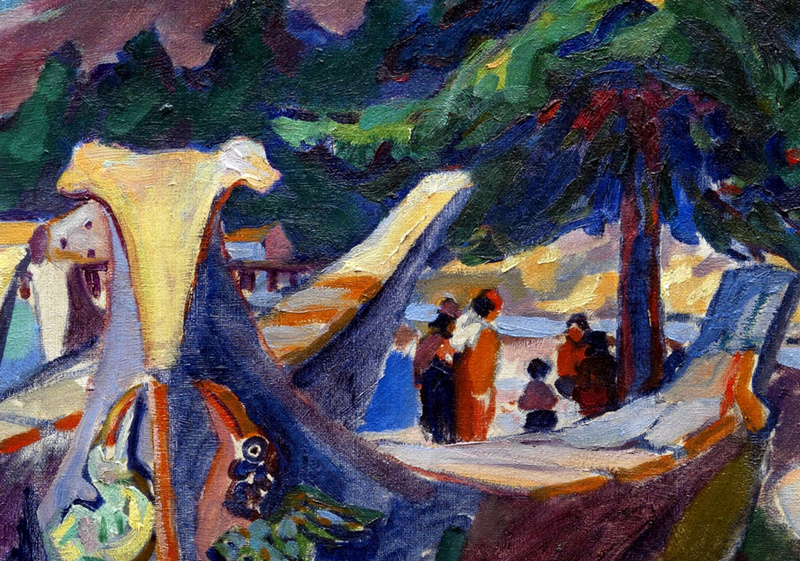 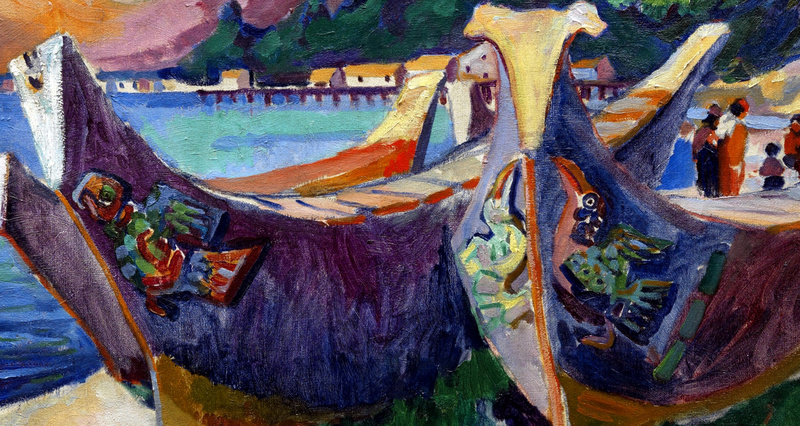 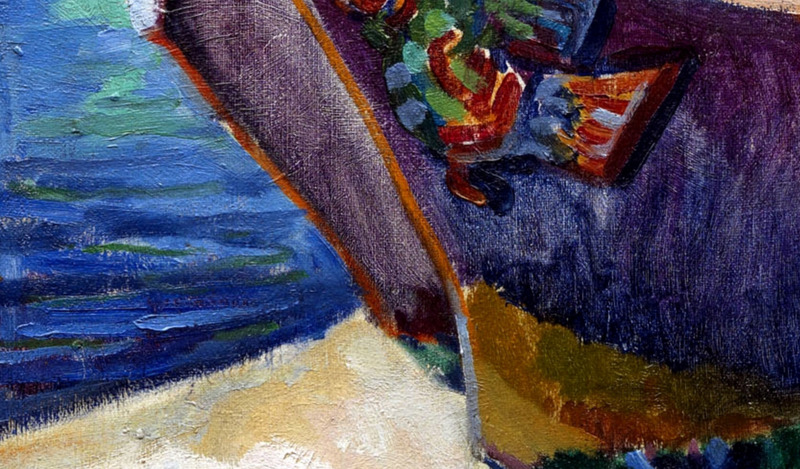 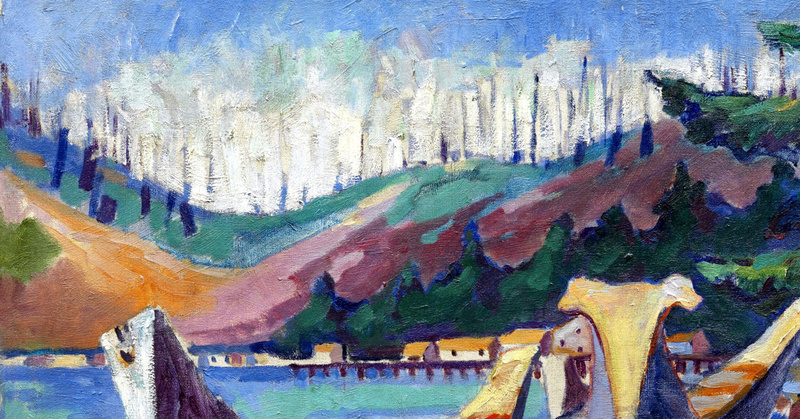 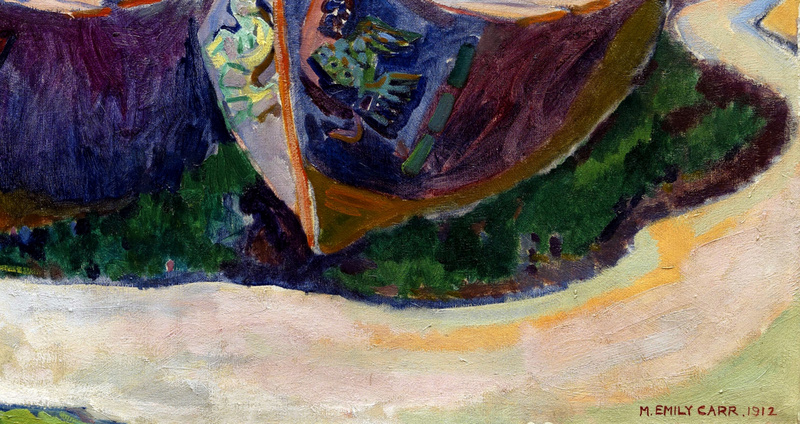 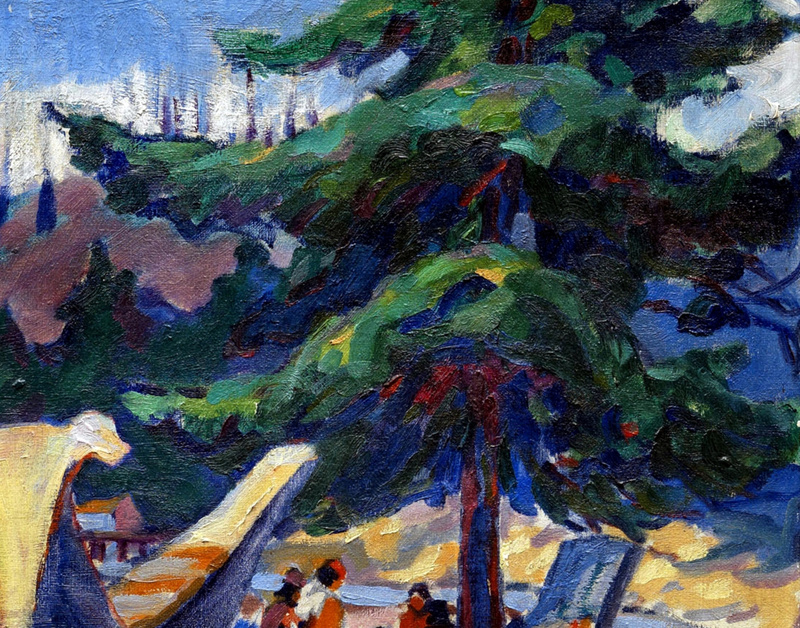 War Canoes, Alert Bay,(1912), Audain Art Museum, Source: wikimedia commons, (detail). 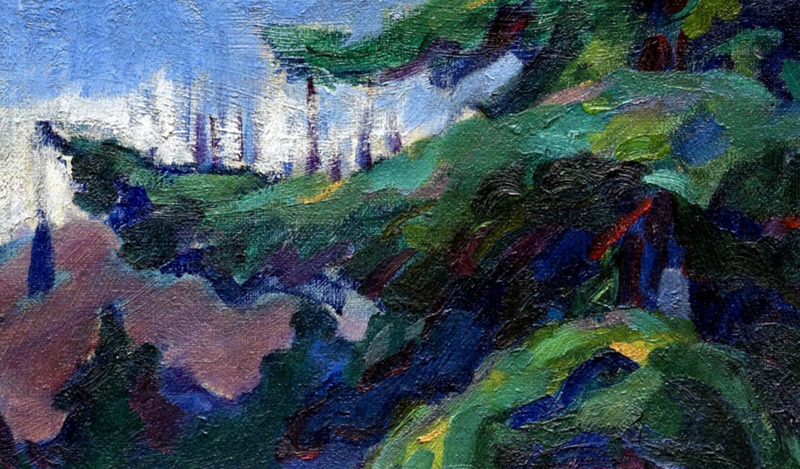 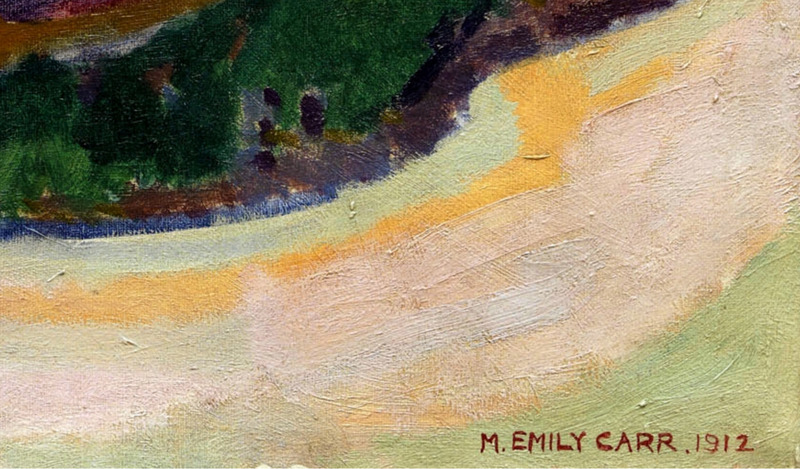 Emily Carr: Who Is She? 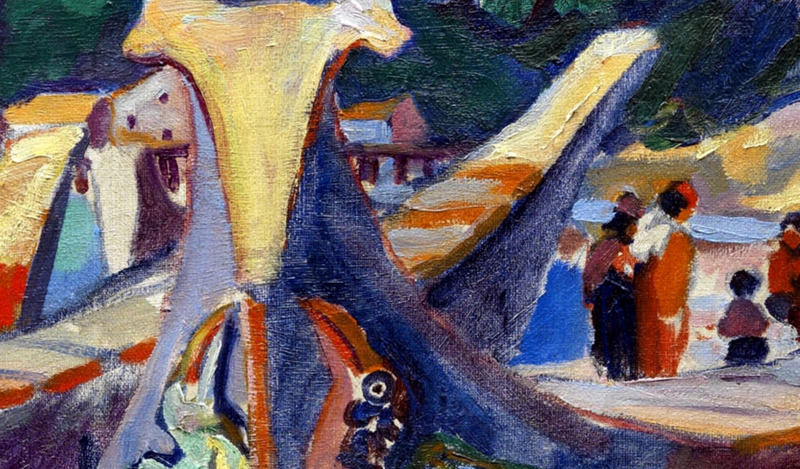 What’s the War meaning …?